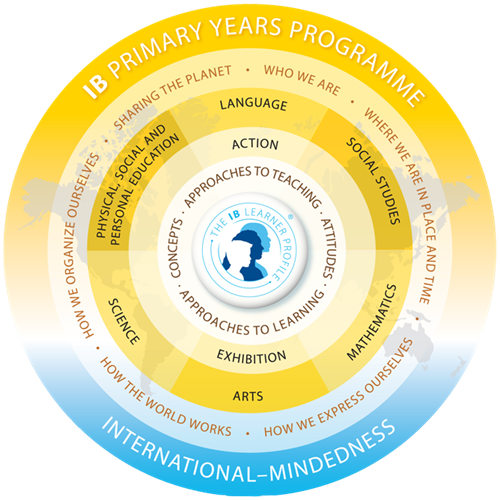 The Primary Years Programme (PYP) develops the whole child as an inquirer, both in the classroom and the world outside. It provides an educational framework that develops an understanding of concepts, skills and knowledge and develops positive and responsible attitudes that lead to action. Emphasises the development of the whole person – physical, intellectual, emotional and ethical.